Congratulations! You win 25 bonus points with this purchase! My daughter needs this drop everyday due to wearing ctr lenses. She doesn't find any uncomfortableness. 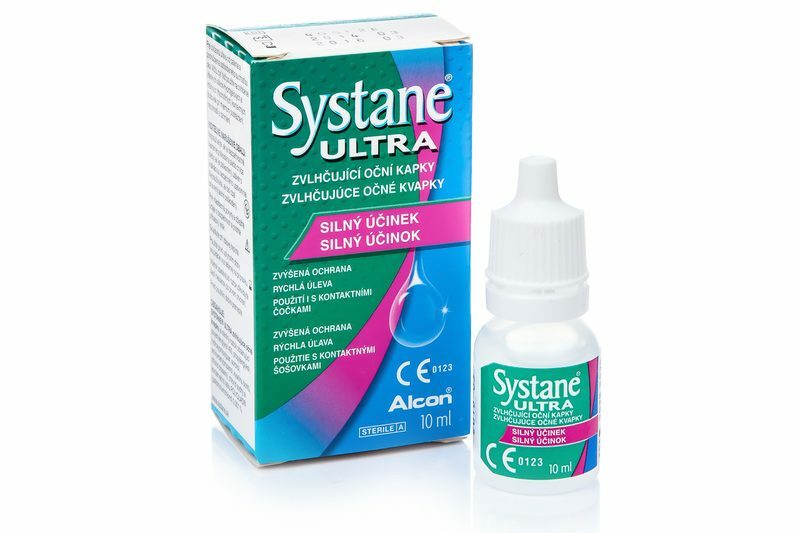 Systane Ultra moisturising drops are especially designed to alleviate problems associated with dry eye syndrome. Thanks to the drops composition, eyes are provided with protection and long-term significant relief from unpleasant symptoms of the dry eye. Systane Ultra drops moisturise contact lenses, reduce discomfort when wearing contact lenses and help to remove unwanted particles that may cause irritation. They are very useful for calming eyes in smoky and dusty environments. Thank you so much for your comment. I do not think there is any problem in using them after surgery as they do not have conservatives nor additives. However, this questions must be answered by your eyecare professional. Thank you so much for your comment. This eye drops do not have additives nor preservatives. You can check it in the prescription here: http://www.systane.com/…e-Drops.aspx.